How to book a limo for executive and corporate use in Dublin. Looking professional is essential to a successful business model. Our limos exude success and style. Show up to your business meeting or conference looking as accomplished as you are. Our punctual personal drivers excel at navigating the Dublin area and are knowledgeable of industry locales such as Wendy’s, Verizon, Honda and many more. Our easy to use quote form makes booking easy and we accommodate corporate invoicing and reimbursement. 1. Excellence every time. 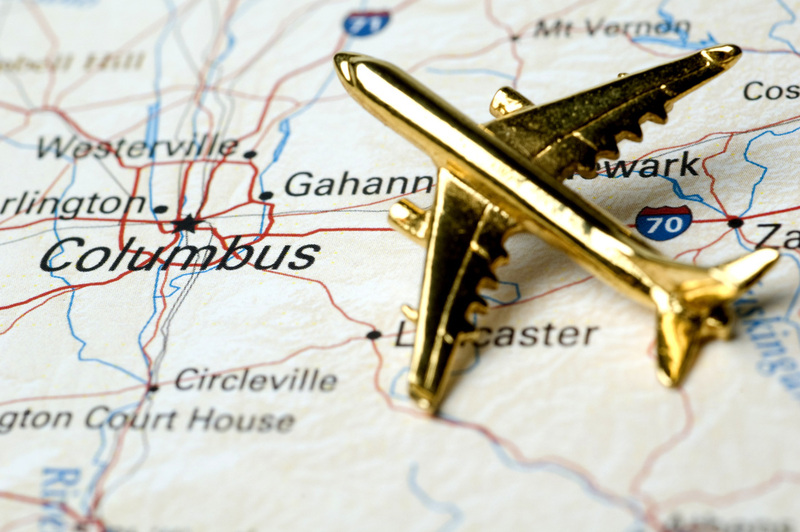 Our drivers are well trained and Ohio State licensed. They are well versed in the Dublin and Columbus areas and keep up-to-date on construction, road accidents and traffic. It is our mission to get you to your destination on time and prepared for your work. Our drivers follow our strict quality standards designed to offer a great experience. 2. We respect your time. When traveling for work, punctuality is paramount. Our chauffeurs arrive on time or early. You don’t have to worry about making meetings or catching flights. With a rental car, you endure the stress of navigating an unfamiliar city and you lose valuable time while driving. Make the backseat of any of our luxurious limos your office on wheels. 3. Look professional. If you are in town to meet partners or potential clients looking the part is vital. 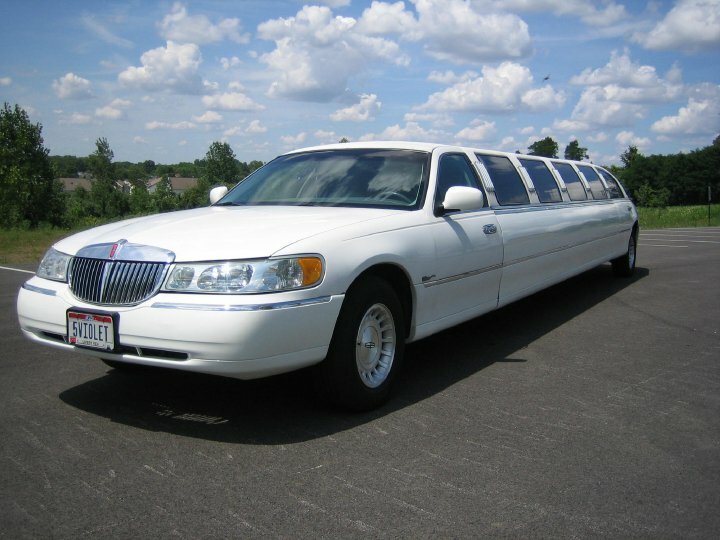 Our well-maintained, modern limos are a great way to make an excellent first impression. Show up to the meeting in executive style. 1. Provide your contact information in the booking form on this page. 2. One of our friendly agents will be in touch to discuss pricing and availability.